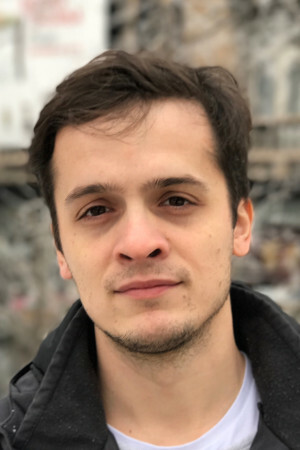 Aleksandar Simovic is a Senior Software Engineer at Science Exchange and co-author of “Serverless Applications with Node.js” with Slobodan Stojanovic, published by Manning Publications. Additionally, he writes on Medium on both business and technical aspects of serverless. He's also a Wardley Mapper.